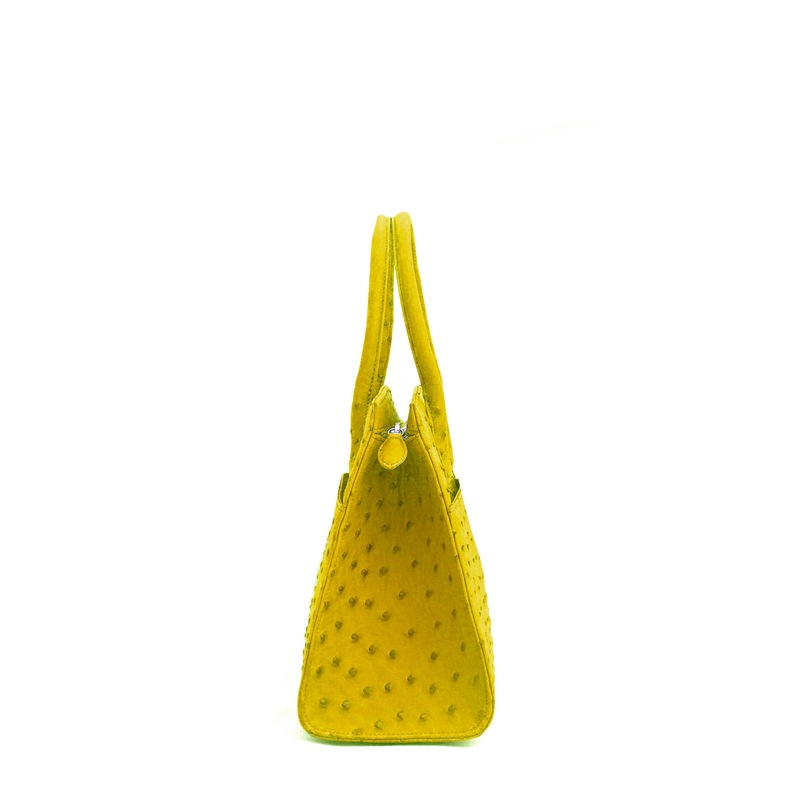 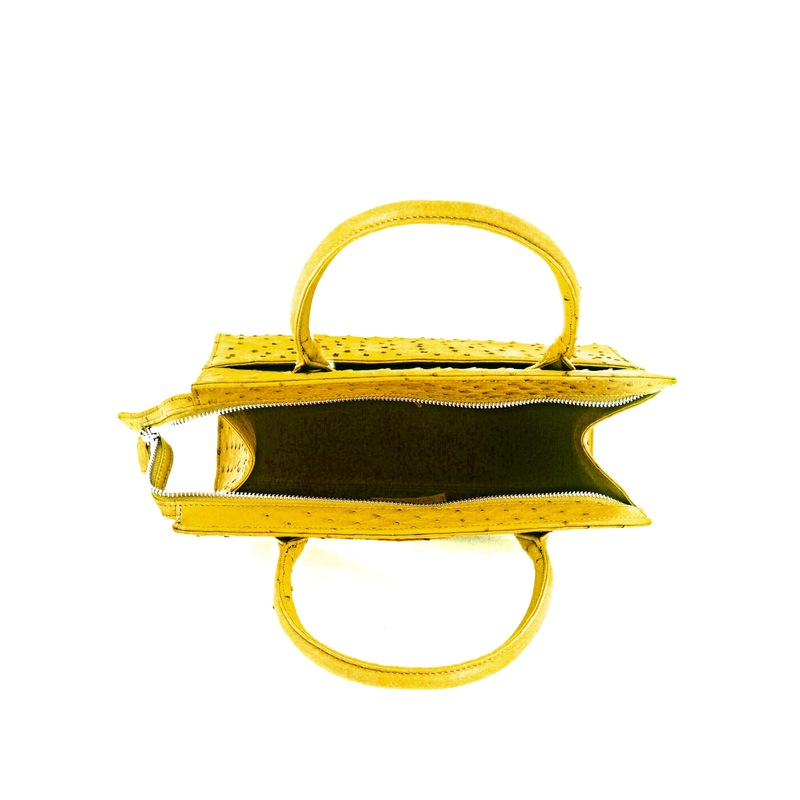 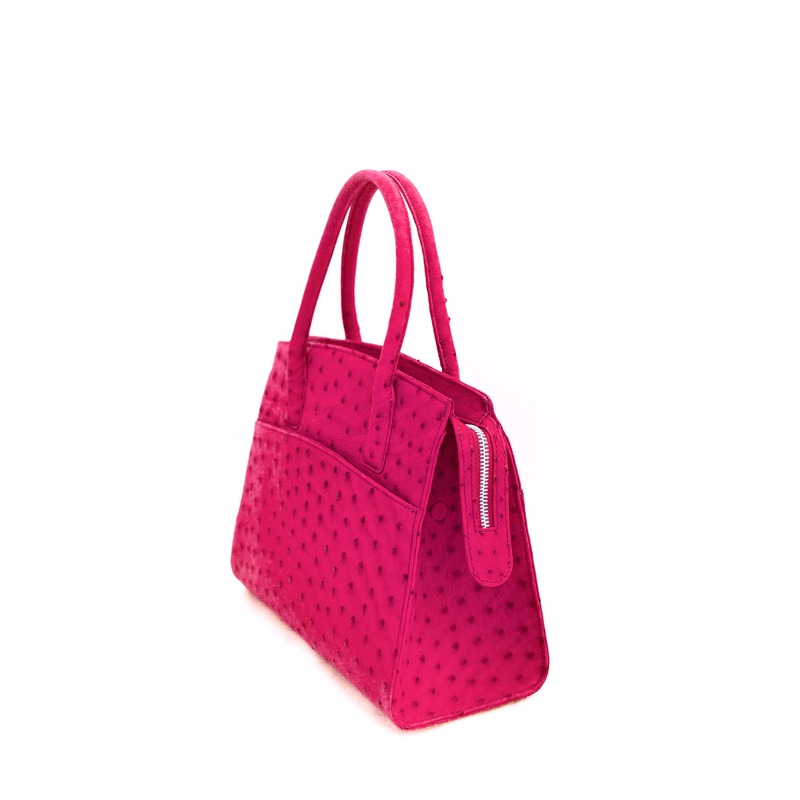 Ostrich Leather Medium Tote is handcraft from the finest genuine ostrich skin and is known for its durability, luxurious texture. 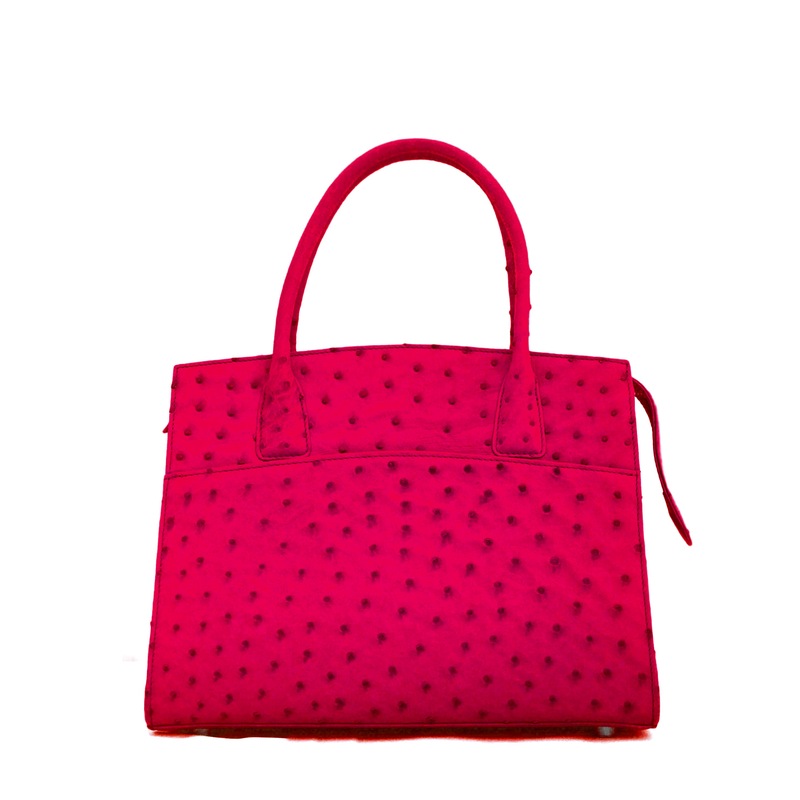 This beautiful tote includes an attachable zip pouch for easy access to important things like keys, ids or credit cards. Comes in Bold Beautiful Colors: Yellow, Red, Off-White, Turquoise, Purple.